Every medieval European city has a mysterious side of legends, puzzles, ghosts and mystic stories. The little mystery, uncovered by books and chronicles, has formed legends, myths and stories. They have been transferred through generations to make a bigger part of a puzzle. Then reality and story are hard to separate. This has made the history of a city much more interesting. Such stories are the most liked and better remembered, letting your imagination go further. They charm you like mysterious paintings and make you falling in love with a place. Our professional guide will be your leader through the past to present times. 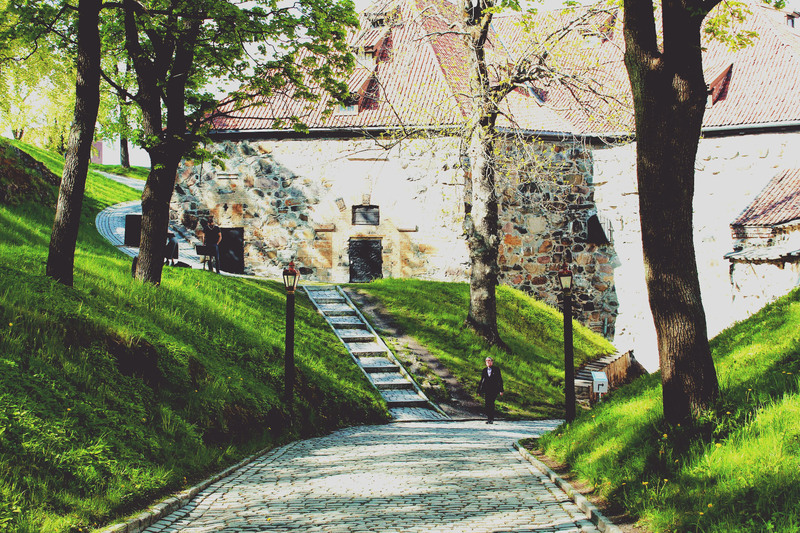 Combining real stories with legends; you will explore usual Oslo from unusual sides. Maybe open something very new of it for yourself.